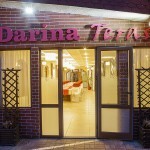 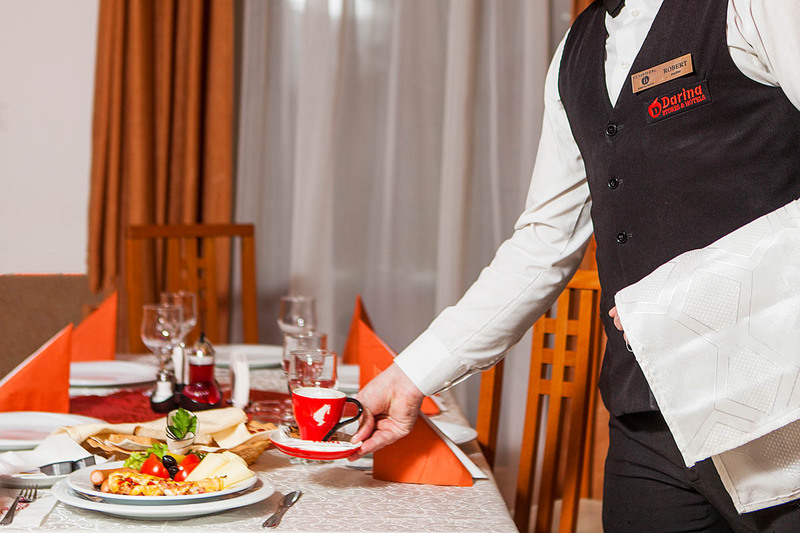 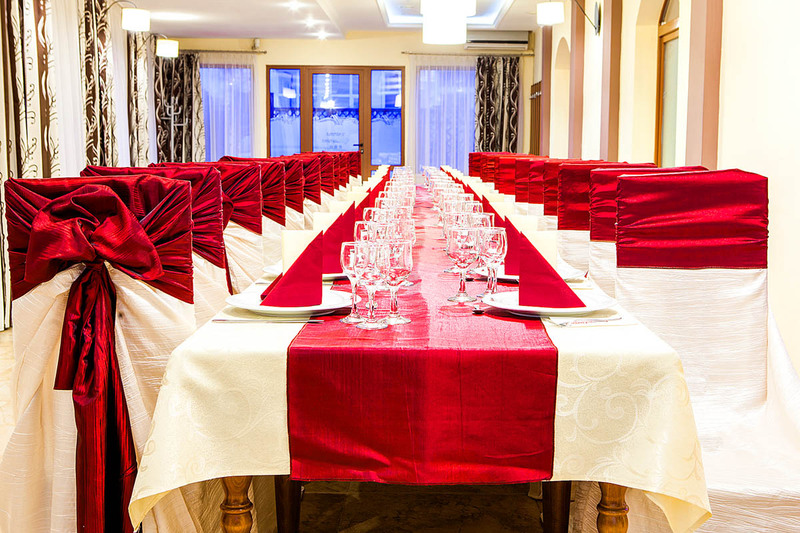 Darina Restaurant Tîrgu Mureş offers quality services and special dishes even for the most demanding customers, everything at reasonable prices. 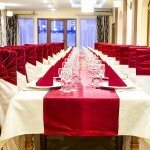 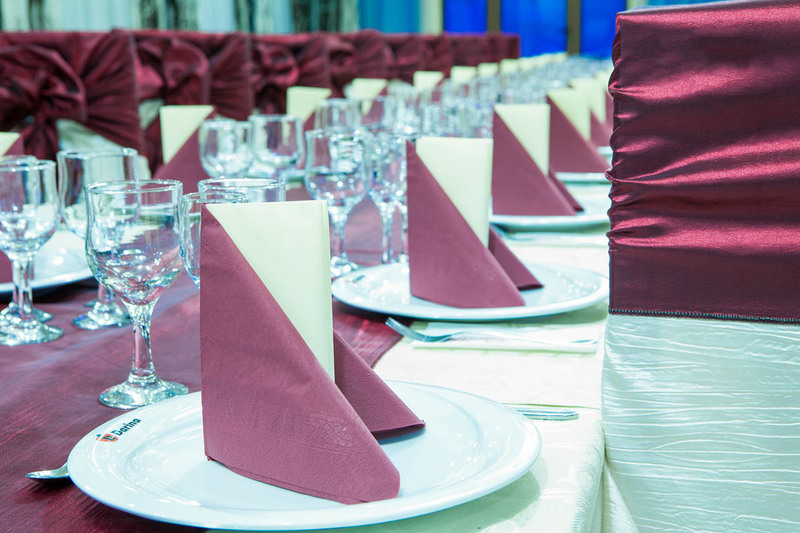 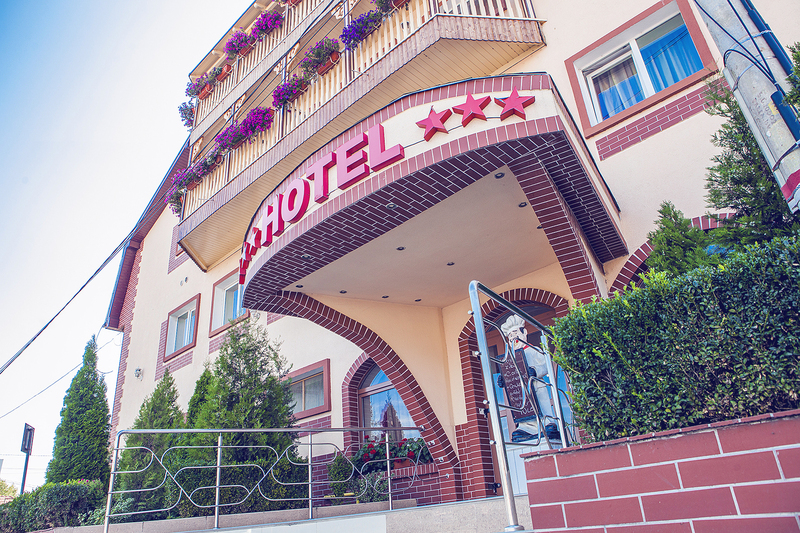 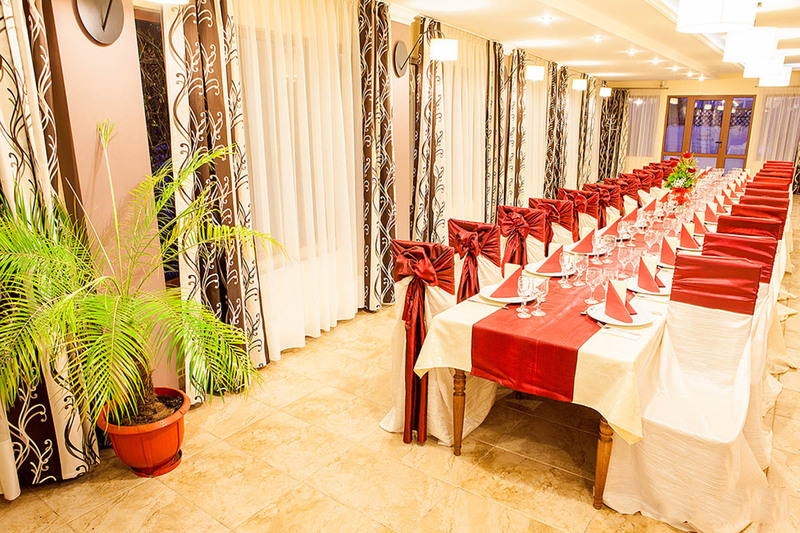 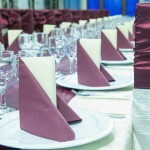 The restaurant can host up to 300 people and also counts with a few private rooms for those who seek for more privacy during their business meetings or other reunions. 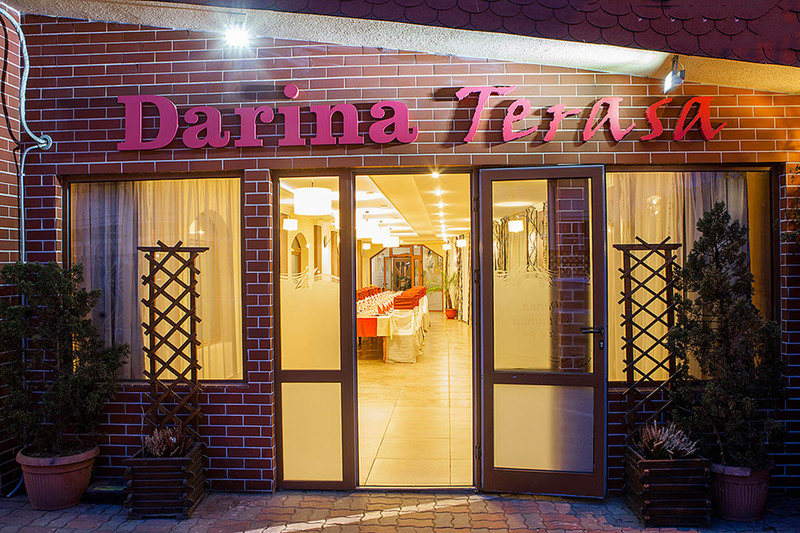 The daily menu is only 11.50 lei at the Darina Restaurant in Tîrgu Mureş.